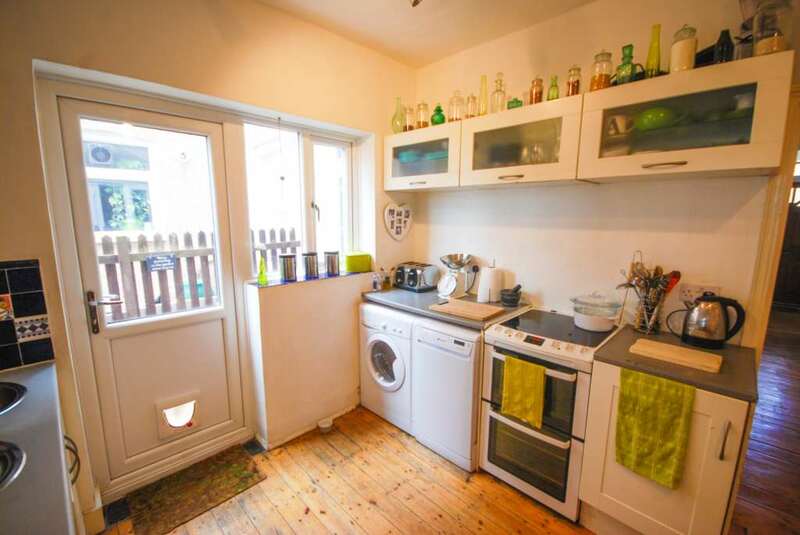 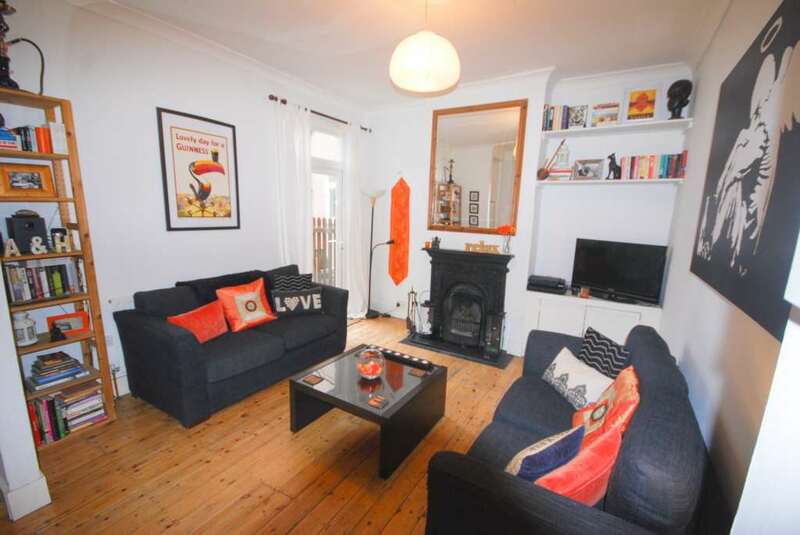 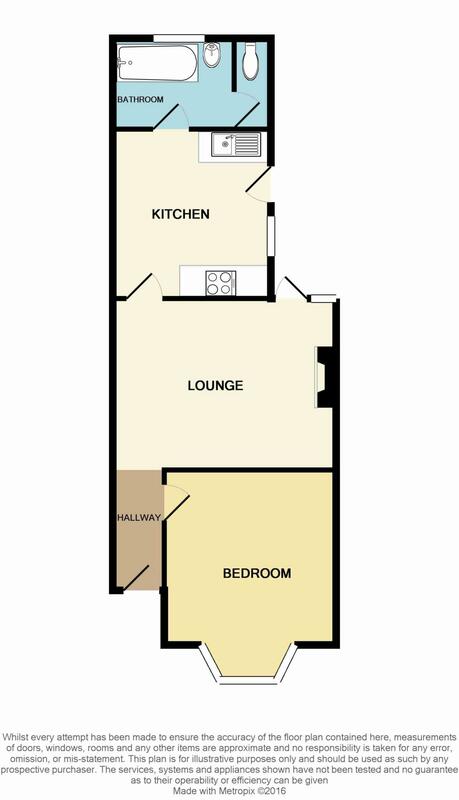 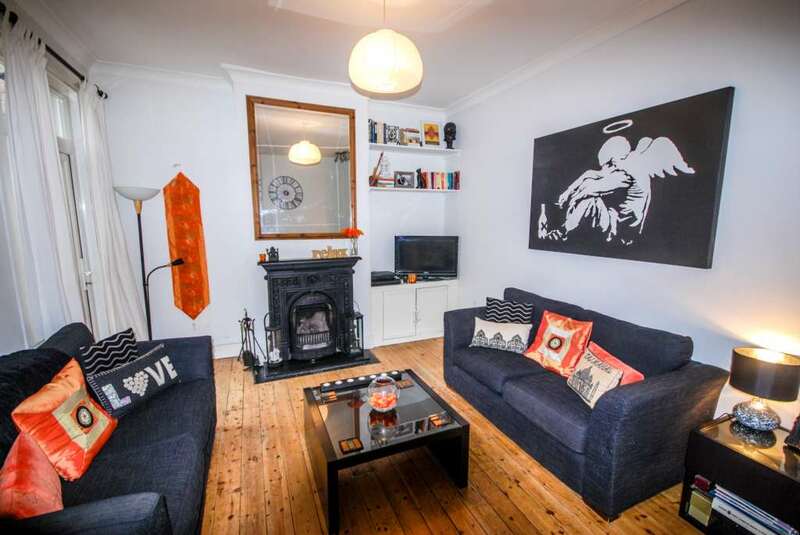 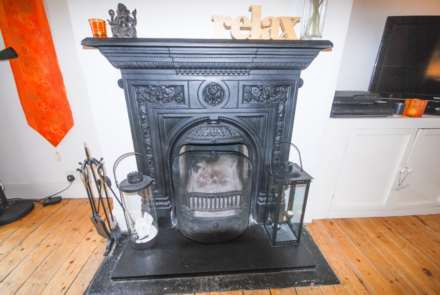 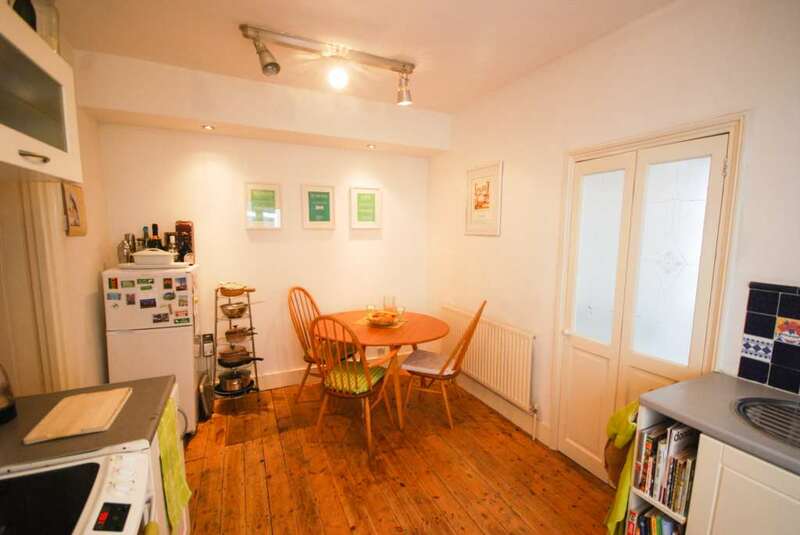 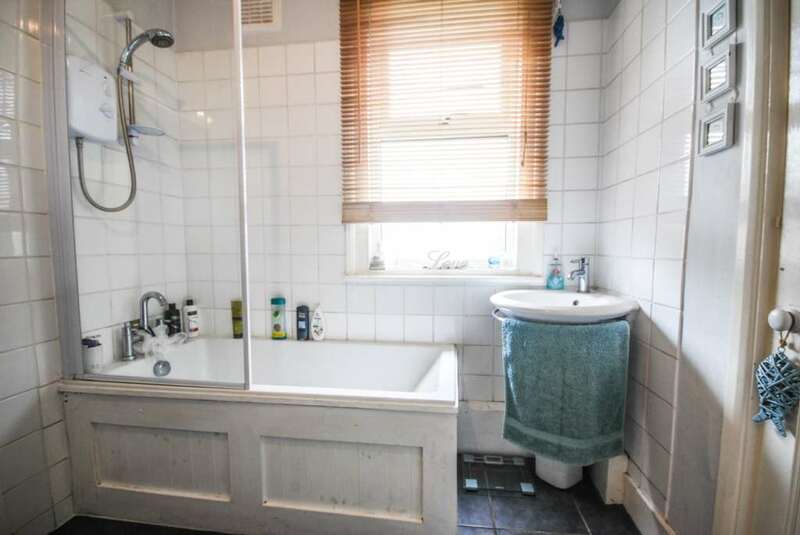 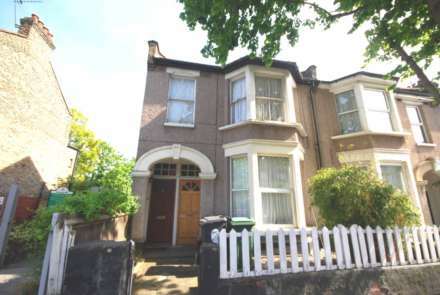 ALLEN DAVIES are delighted to offer FOR SALE this LARGE GROUND FLOOR ONE BEDROOM FLAT, the property is located in a PREMIUM turning off LEYTON HIGH ROAD, minutes walk from LEYTON UNDERGROUND STATION, with EXCELLENT links into THE CITY or WESTEND. 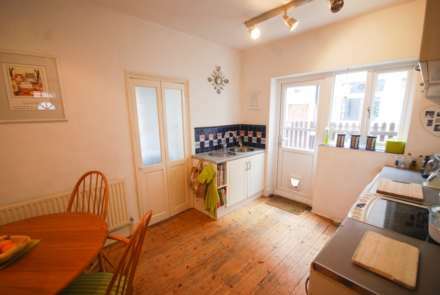 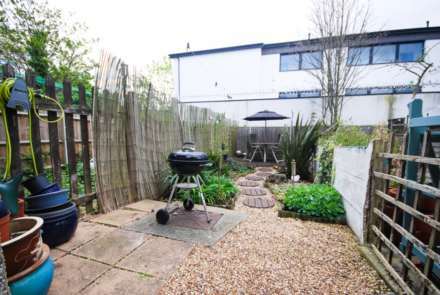 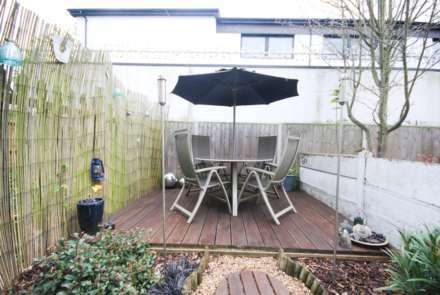 The property benefits from its OWN FRONT DOOR, GOOD SIZED KITCHEN/DINER, OWN SECTION OF GARDEN and a NEW 125 YEAR LEASE. 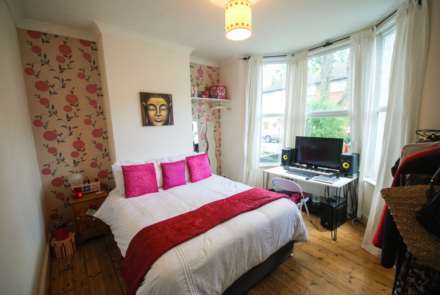 The property is well located for the popular FRANCIS ROAD, with it`s selection of RESTAURANTS, BARS, CAFE`S AND BOUTIQUE shops.